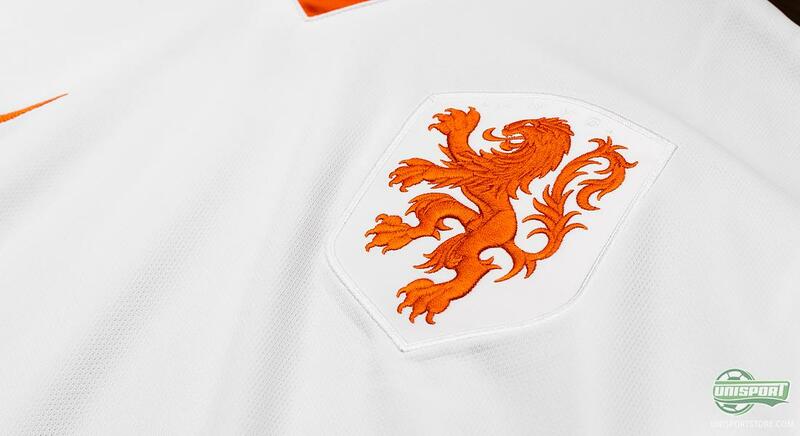 It’s not long now, until the Euro 2016 qualification kicks off once more. This also means that we can start looking forward to seeing the introduction of the newest national team shirts. 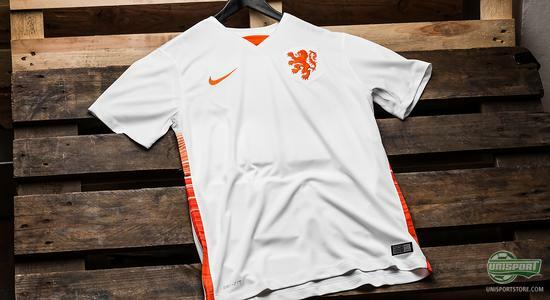 Nike have got the party started, by launching two of the biggest nations away-shirts – Holland and Portugal. 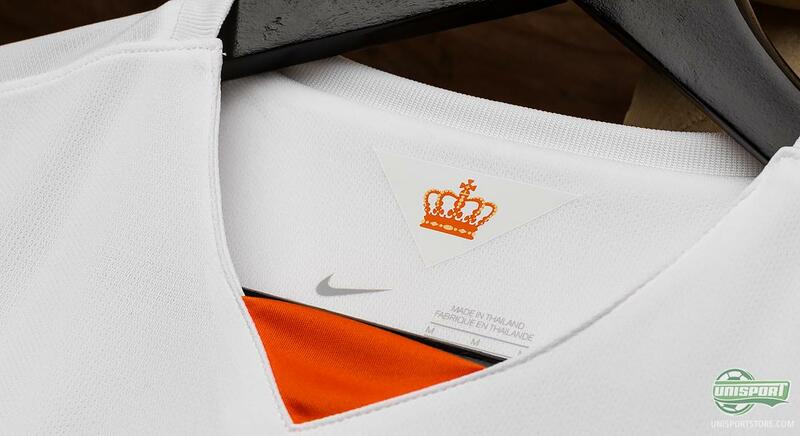 We have had a look at both of them and zero in on the Dutch kit here. Holland are in the process of building a new team and their first test at the World Cup was passed with flying colours. 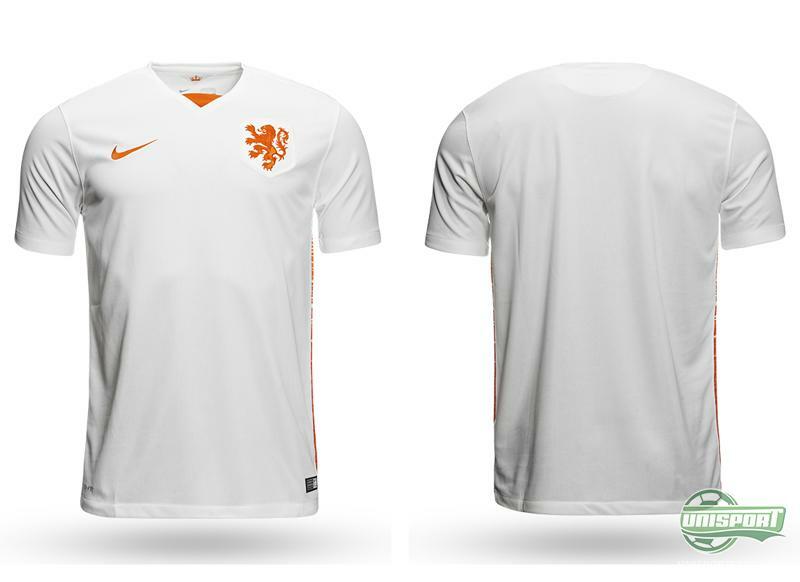 Now they hope to impress even further at the next tournament, as the qualification for Euro 2016 begins on the 27th of March. Nike have with this elegant new away-shirt made sure the Dutch are properly dressed for the job. 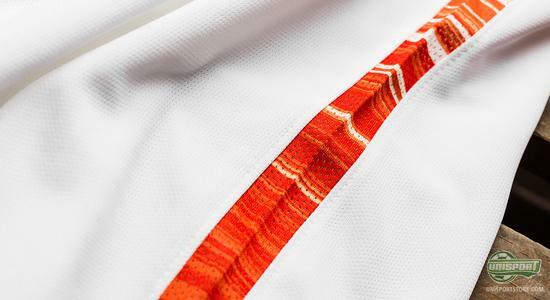 The American sportswear giant has unveiled Holland’s newest away-shirt in a clean and pure style, which truly expresses the elegance that has been a heavy part of the Dutch footballing philosophy that is respected across the globe. 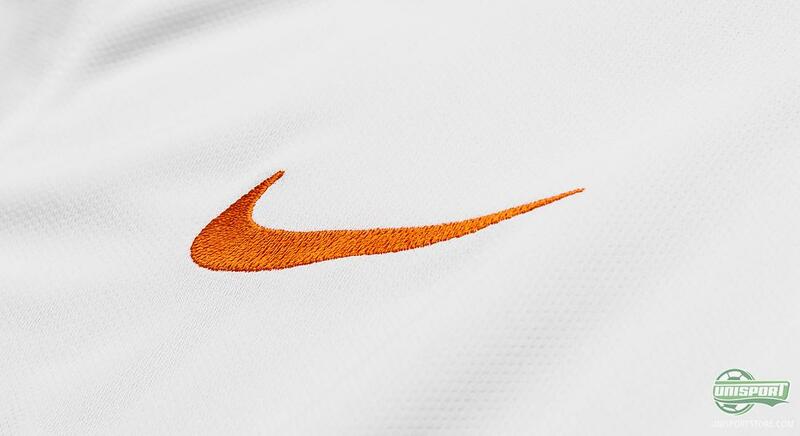 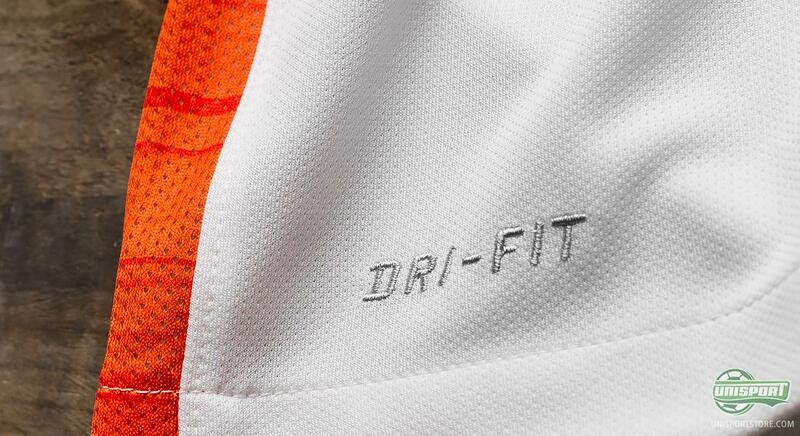 The white shirt is only broken up by the orange colour In the logo’s and can be found running down the side. When Robben, Van der Wiel and Co. take to the field to fight for the Oranje it will be wearing this elegant away-shirt, which is sure to make the Dutch proud, as they battle their way to the European Championships in France next year. 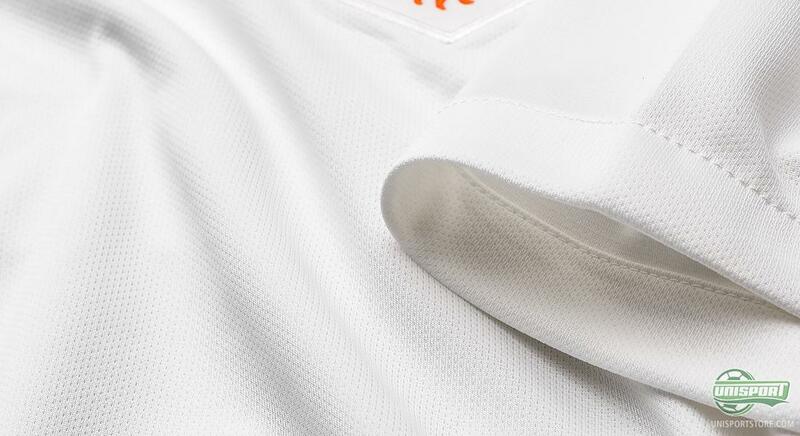 You can already pre-order your shirt right here.